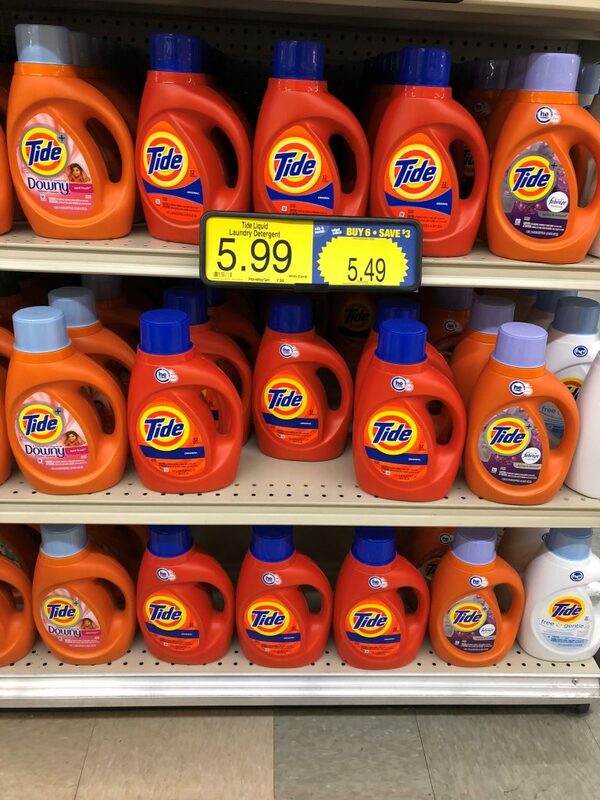 Tide Laundry Detergent is on the mega sale this week! And, there is a printable coupon or an insert coupon that you can use to save a little more! But, remember with that printable coupon you have to use it within one day! So, don’t print it too far in advance! Final Price: $3.49 after coupon and mega.